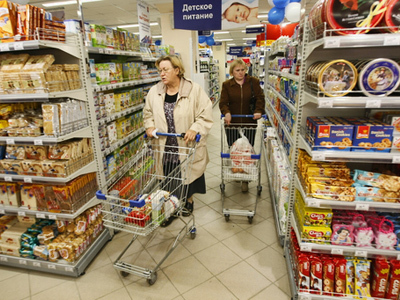 Russian retail group, X5, has posted a FY 2010 net profit of $271 million under IFRS. ­The net result is up 64% year on year from the FY 2009 net profit of $165.4 million, with FY EBITDA up 15% year on year to $736 million, as FY net sales rose 29% year on year to $11.280 billion. For 4Q 2010 X5 posted a net profit of $87.9 million, up 99% year on year, as 4Q EBITDA rose 10% year on year to $250.4 million, on the back of a 32% year on year rise in 4Q net sales to $3.482 billion. X5 noted the increase in sales reflected 7% like for like growth, coupled with 15% attributable to expansion and 2% from the buyout of Kopeika. X5 Retail Group CEO Andrei Gusev was buoyant about the results noting continued investment in expansion was laying the basis for longer term bottom line growth. 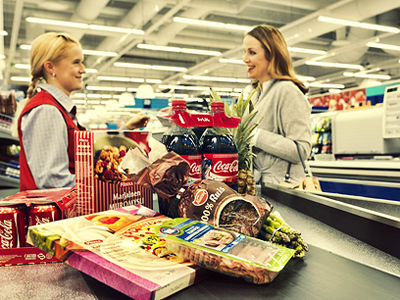 “We met our 2010 growth outlook with a net retail sales increase of 24% in ruble terms. The Company ended the year with USD 11.3 billion in consolidated net sales, completed strategic acquisition of Kopeyka retail chain and added nearly 1,100 stores in total. 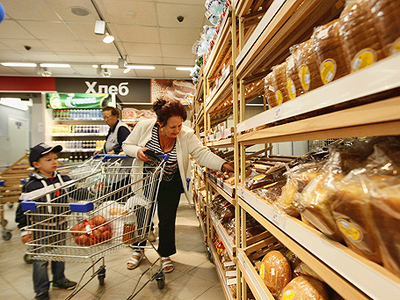 We continued to invest in customer loyalty, keeping average prices for our products well below the country’s official inflation rate and providing meaningful savings to Russian consumers. This approach supported strong LFL growth but put pressure on gross margin and EBITDA." Gusev added that X5’s focus on cost control would continue.